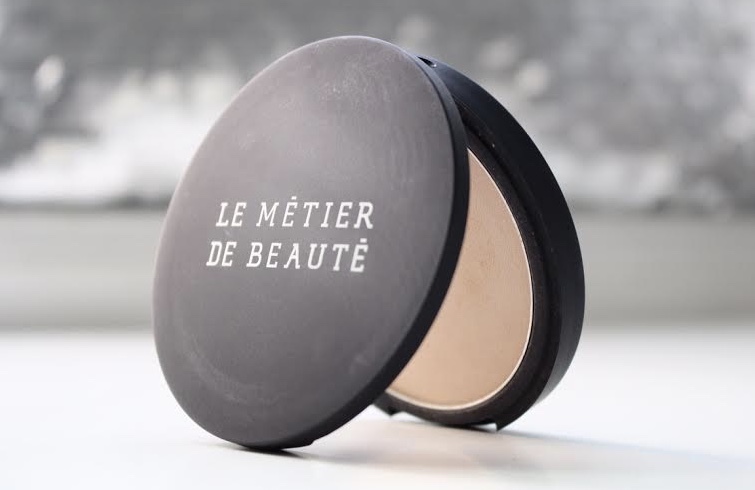 Le Métier de Beauté is a cult favorite among makeup artists and beauty enthusiasts alike. 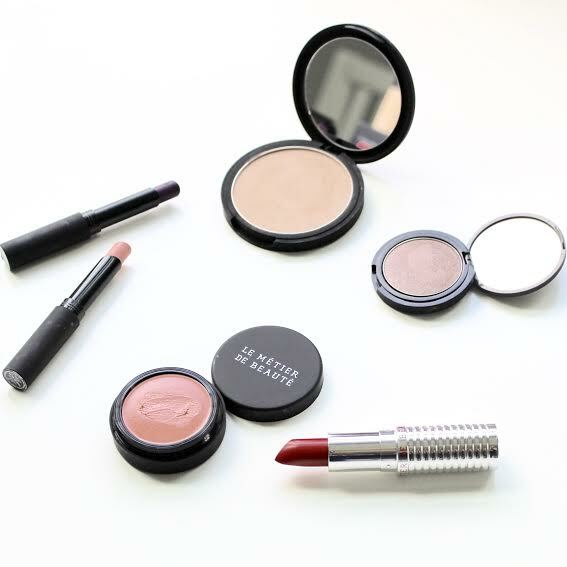 They have a beautiful collection that will exceed all of your beauty needs. Below are a few of my favorites! Xo. 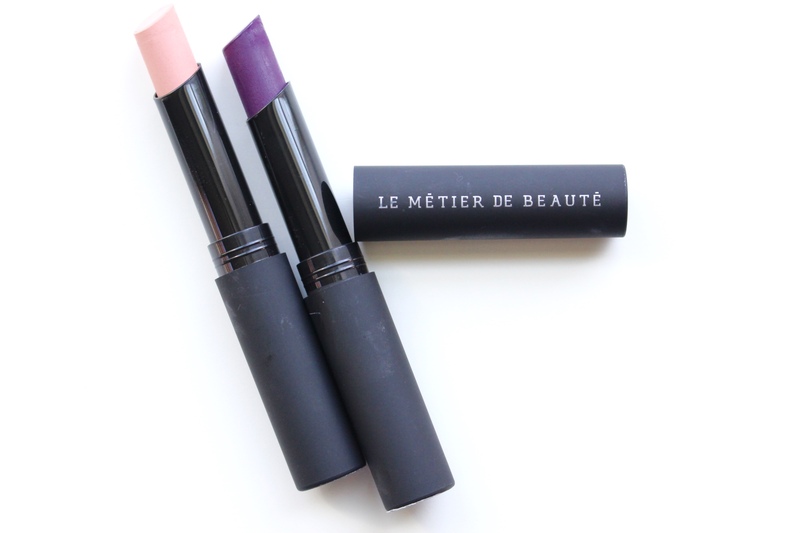 Moisture Matte Lipstick »» Gorgeous pigmented matte colors that last hours but aren’t very moisturizing in my opinion. I also have to layer lip balm under this to keep my lips semi-hydrated and not overly dry. Shades pictured: Smoke, a deep, bold plum/purple, and La Vie En Rose, a really pretty pink/coral shade that completes ANY makeup look. Sun Kissed Bronzer »» This is such a beautiful bronzer. The shade is pretty universal (not too dark but enough pigment to see a difference). I use this over my foundation for the extra color/definition. It’s just enough color and adds a natural, healthy looking glow to my skin. After all – bronzed, glowing skin is always in style! Crème Lip Tint »» My #1 favorite product of theirs. Ginger Lily is the most beautiful shade for spring. It’s the perfect addition to any look your putting together and looks really sophisticated and chic. I prefer to add just a swipe to two across my cheeks for a soft, sheer wash of color to liven up my skin. 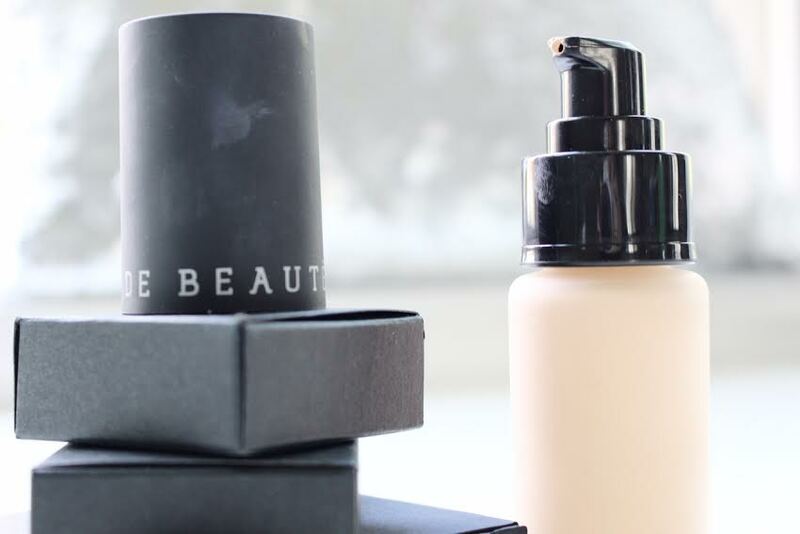 The formula is super creamy and it blends out SO well. I’ve used both a brush & my fingers and it blends well either way. 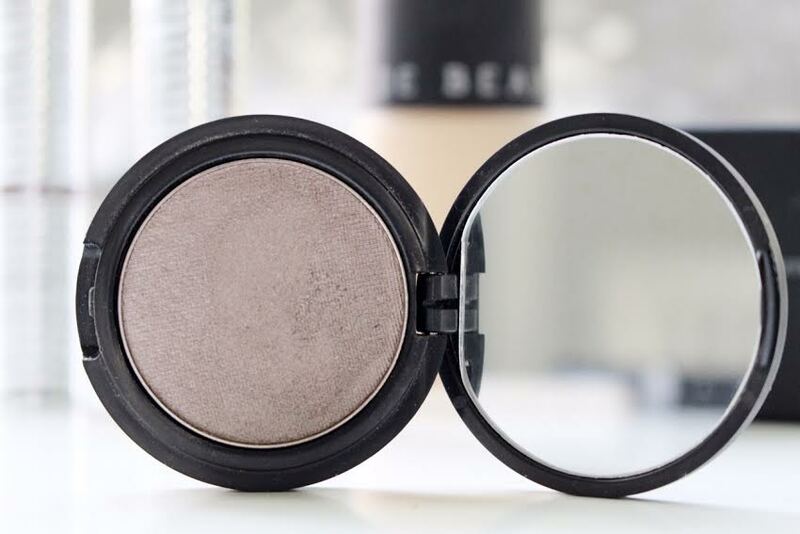 What I love most about it is the dewy finish that leaves behind a beautiful glow. 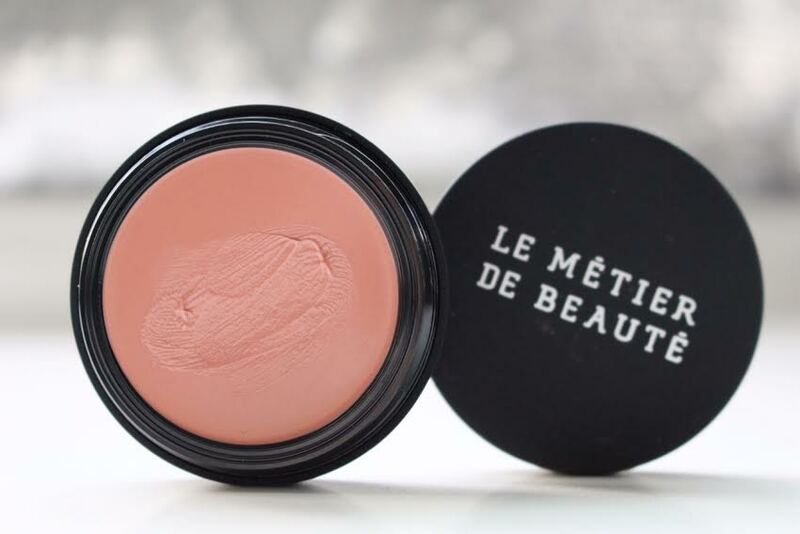 It looks great on lips as well but I definitely prefer it as a cream blush. 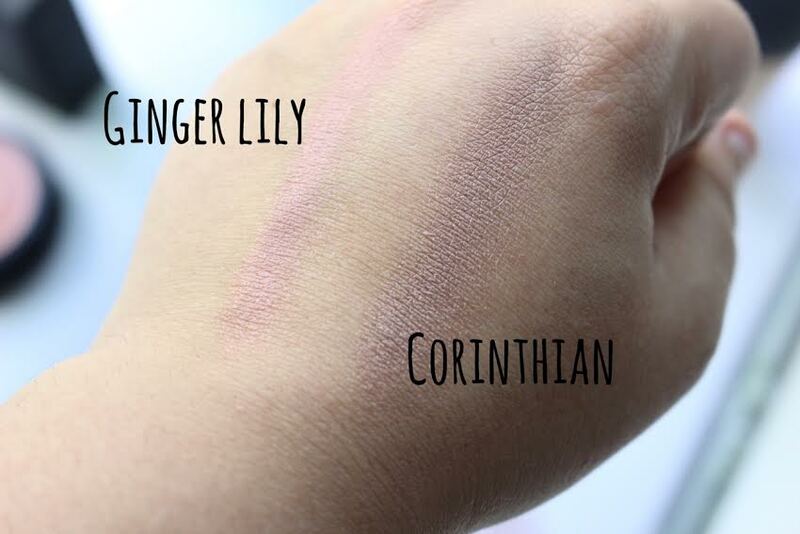 Corinthian Eye Shadow »» One of my go-to eye shadows for a sultry, smoky eye. The color is so pigmented and the shadow has a buttery consistency. The color is pretty complex, it’s a vibrant, deep taupe with hints of brown & purple. Its fabulous for layering with other colors to mute it or deepen it. This is definitely one of my favorite shadows in it’s color family and find myself reaching for it way more than I thought I would. If you’re an eye-shadow enthusiast (like me) this is definitely worth the purchase! 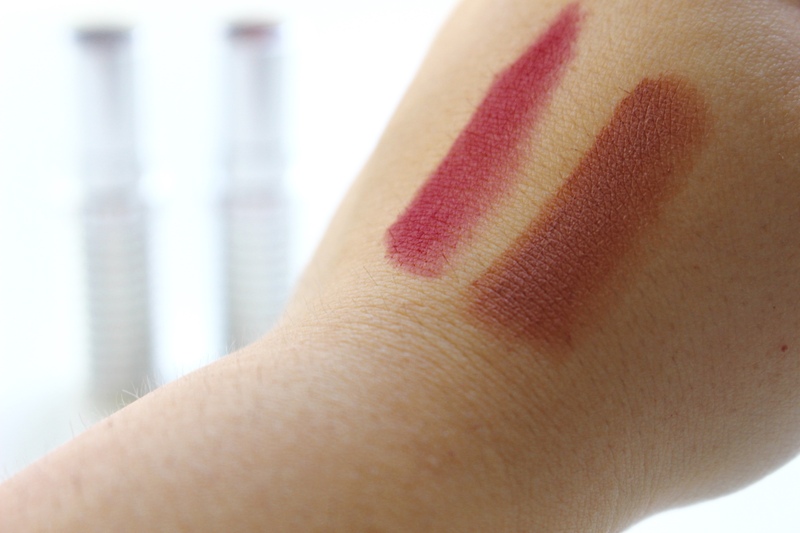 Hydra-Creme Lipstick »» These offer a really bold, rich color in a creamy consistency. 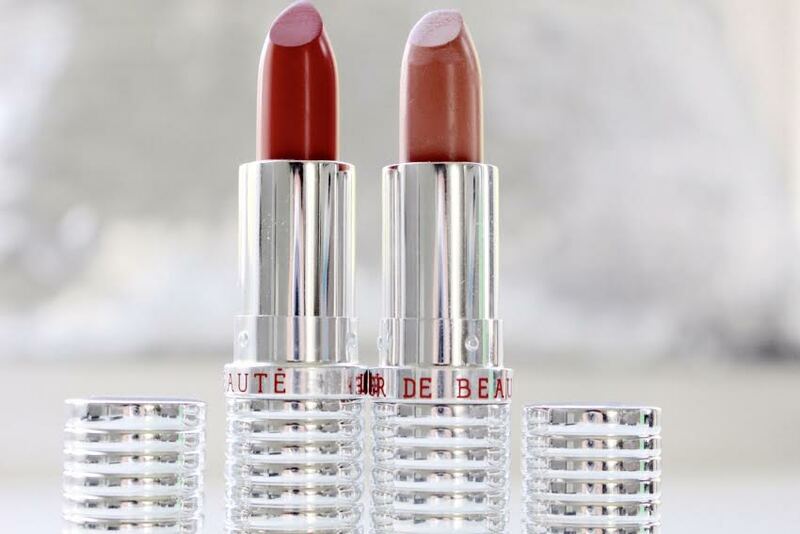 The collection contains both matte & sheer and each one applies smoothly and evenly over lips for all day wear. I usually stick to pinks/neutral colors but love the bold pop of color the shade Icon offers. It’s a universal red that will suit anyone. 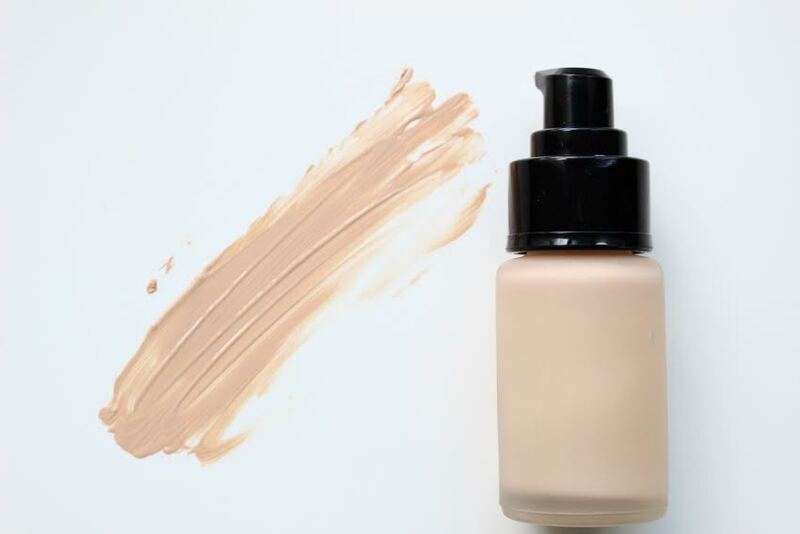 Classic Foundation »» The color looks a lot lighter once applied to your skin than it does in the bottle. I have shade #3 and it matches my skin pretty well during the colder months when I’m not as tan. In addition to primer, I need to apply loads of moisturizer to my face to get this foundation to work for me. It does a good job at covering redness/hyper pigmentation but tends to just sit on my skin and looks kind of cakey if I use more than a pea sized amount. It’s definitely a matte finish, I have combination skin with an oily T zone and this keeps my skin completely matte for hours.